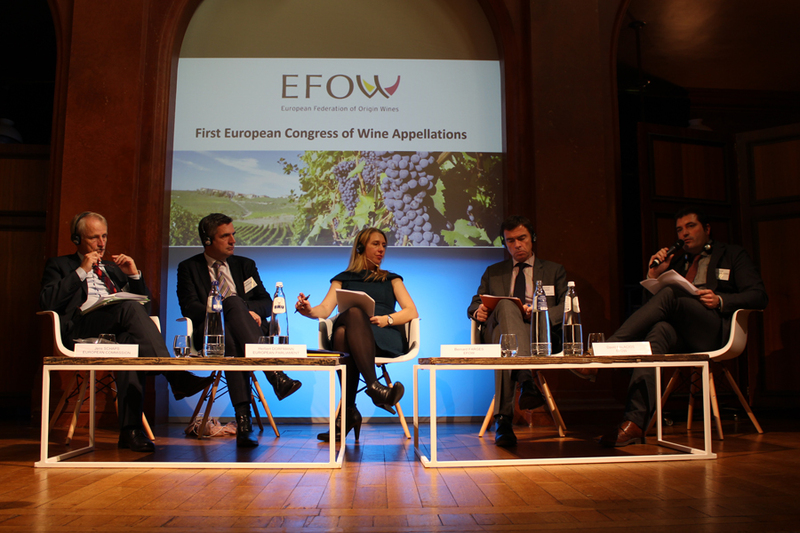 Following the publication of the European Commission proposals on a CAP reform, EFOW, the European Federation of Original Wines (www.efow.eu), is positioning itself on the major challenges for the future of wine appellations. introduce two new categories of “wines”: dealcoholised wines and low-alcohol wines. 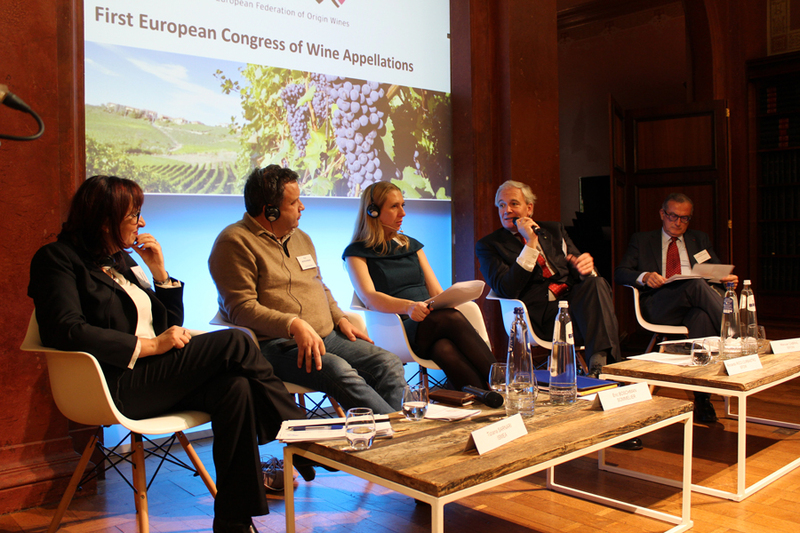 European Commission proposals for the CAP post-2020: what are the proposals that will affect the wine sector? 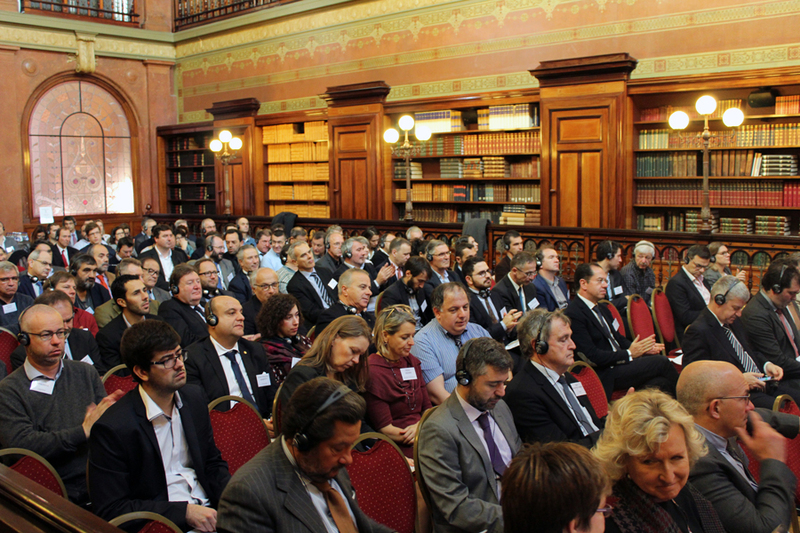 What are the main novelties proposed by the European Commission on the quality wine policy front? The PDO wine definition is enlarged to include hybrids: “vine varieties belonging to Vitis vinifera or a cross between the Vitis vinifera species and other species of the genus Vitis”. This will allow PDO wine producers to experiment with resistant vine varieties to better cope with climate change. and that such scrutiny should not exceed a period of six months from the date of receipt of the application. A greater protection of GI wines that will also apply to goods which are in transit in the Union customs territory and to goods which are sold over the internet or by other means of electronic commerce. 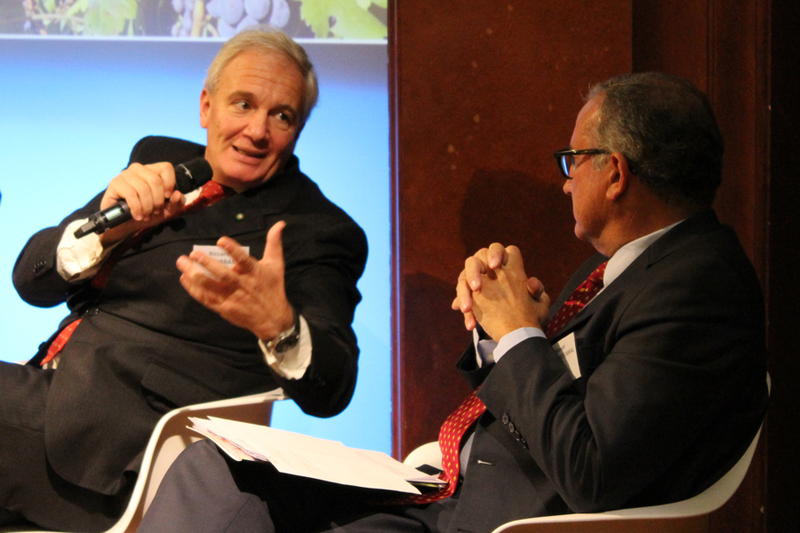 Are Wine National Support Programmes preserved in the new CAP reform? 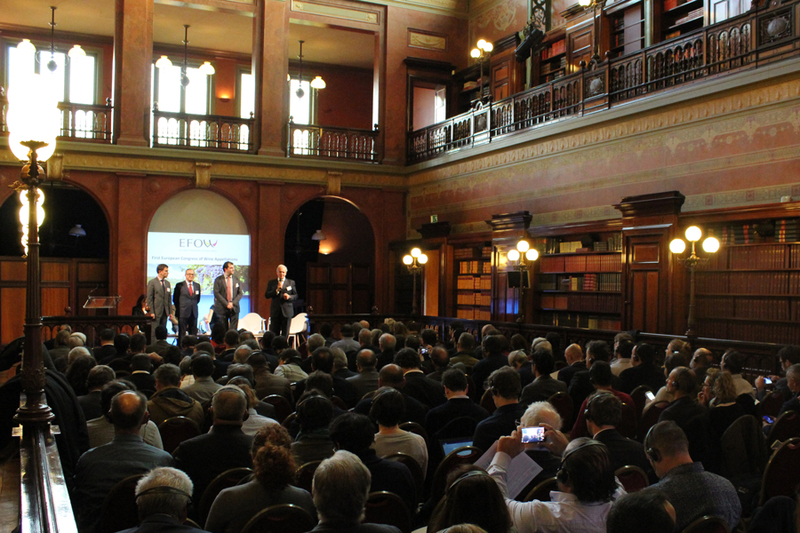 In the framework of the last reform of the wine sector in 2008, a new instrument to boost the competitiveness of the European wine sector on the global scale was established in the context of the Single CMO: the Wine National Support Programmes (WNSP). Wine producing Member States received EU funds for specific measures to assist the wine sector through a five-year support programmes. 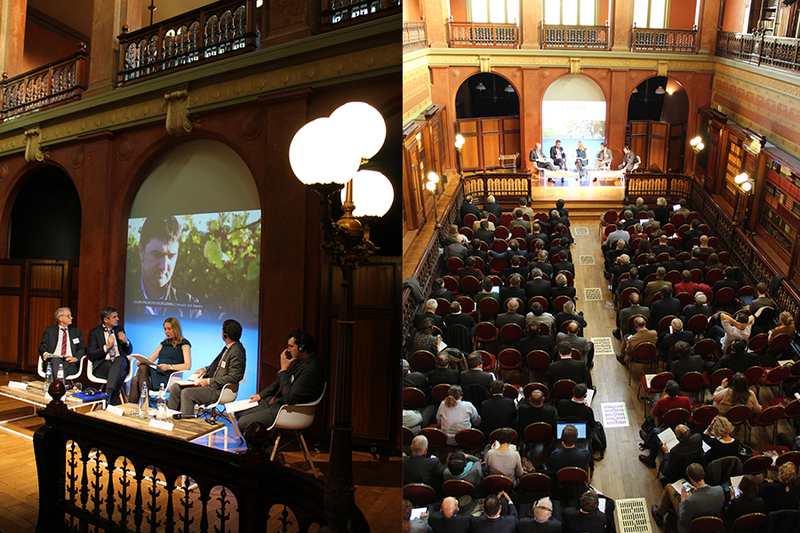 Examples of such funded actions are: promoting European wines on third-country markets, restructuring and conversion of vineyards, harvest insurance etc. In the proposed CAP reform, WNSP although excluded from the Single CMO are maintained in a new Regulation: the CAP Plan Regulation. 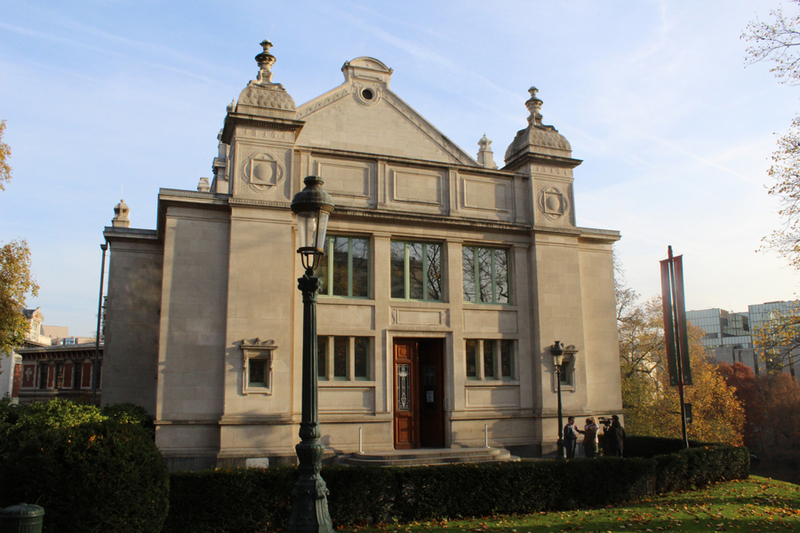 The text sets out objectives which Member States may pursue (ex. to increase the marketability and competitiveness) & the type of interventions which they may pursue (ex. restructuring and conversion, promotion etc.). Wine producing Member States will need to maintain these wine programmes with a specific amount of funding. In this new framework a new measure is proposed: the preparation of technical files to facilitate access to third countries. What is still unknown to date is the exact amount of funding that will be available for the wine sector as this will depend on the overall CAP budget that will be defined in the Multiannual Financial Framework which is being negotiated. Is the system of vine planting authorisations maintained? And If so, what does the European Commission propose? 1% of an area comprising the area actually planted with vines in their territory, as measured on 31 July 2015, and the area covered by planting rights granted to producers in their territory and available for conversion into authorisations on 1 January 2016. 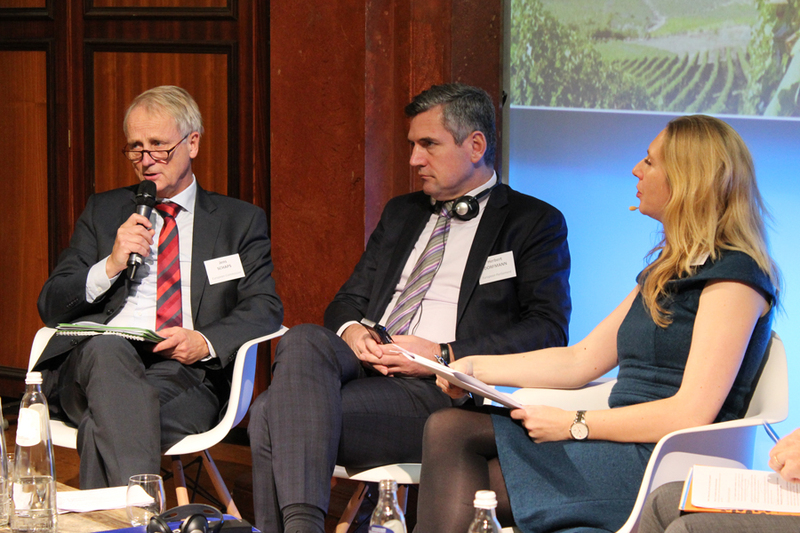 According to the European Commission this new method of calculating the area to be planted should allow the EU to respond to the decrease of the actual areas planted with vines in several Member States in the years 2014-2017 and limit the risk of production potential loss in those Member States. What are the new categories of wines proposed by the reform? In its’ proposal the European Commission proposes to create two new types of wines: de-alcoholised and partially de-alcoholised wines. The first, should have an alcoholic strength of no more than 0,5% by volume, whereas the latter should have a total alcoholic strength of more than 0,5% by volume and following the processes laid down in the Regulation its total alcoholic strength is reduced by more than 20% by volume compared to its initial total alcoholic strength. Copyright © 2019 EFOW – European Federation of Origin Wines.